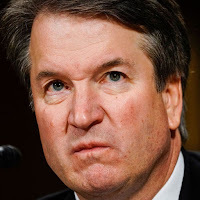 At that time, I thought [Kavanaugh] had the qualifications for the Supreme Court should he be selected. I've changed my views for reasons that have no relationship to his intellectual ability .... I feel his performance in the hearings ultimately changed my mind.